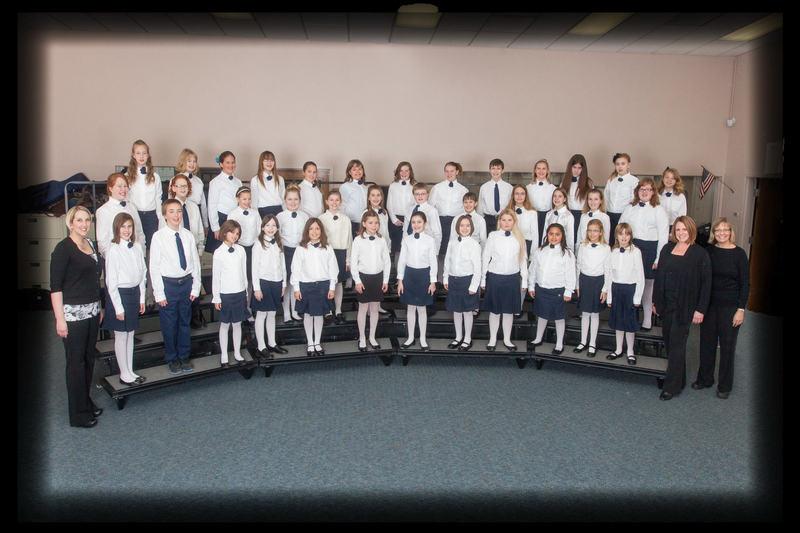 We wanted to communicate a few big changes that will be happening with Grand Valley Children’s Choir for the 2017-2018 season. 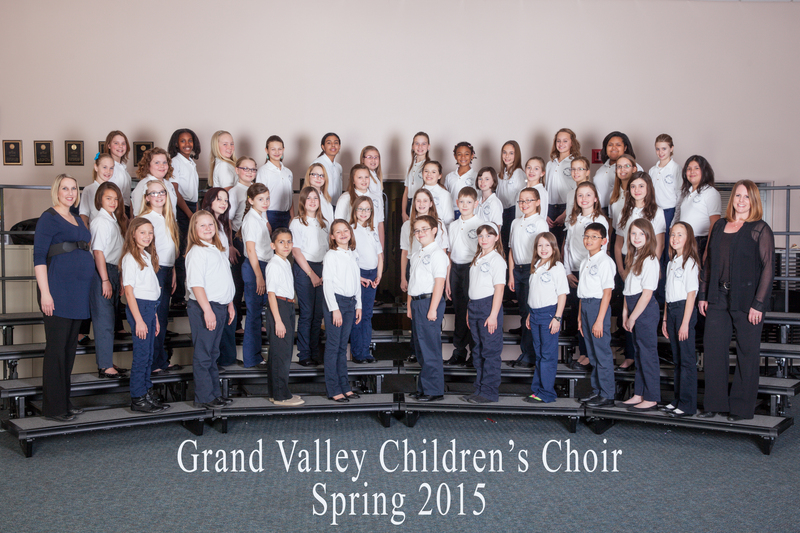 After directing for the past 6 years, Dazie Kirtland and Danielle Behrens will be stepping down as the directors of Grand Valley Children’s Choir. Dazie and her family will be moving from the state in the coming months and Danielle recently received a promotion at work that will be demanding much more of her time. Although we will miss the students, we are very excited to be passing this program onto Maddie McBride and Ian McGuire as the new directors! Maddie has been the Assistant Director for the GVCC for the past 5 years and she has her BA in Music Education from Colorado Mesa University. She is also a former Grand Valley Children’s Choir member! Her new co-director, Ian McGuire, is a Colorado native and he in his final year of working toward his Bachelors of Music in Elective Studies in Business from Colorado Mesa University. Under their leadership, we have full confidence that the program will continue to thrive and fulfil the mission of promoting a life-long love of music for the students who participate. We have sincerely enjoyed our time with GVCC and we are so thankful for the opportunity you gave us to teach your children! Maddie will be sending out an email in August inviting the returning students back to choir and providing details about the 2017-2018 season so please be on the lookout for that. In the meantime, if you have any questions you can reach her via email at gvcchoir@gmail.com . Rehearsals begin THIS Thursday, Sept 11 at 6:30pm -7:45pm. Parents need to plan to attend a short parent meeting during the first part of rehearsal.